Give us a visit at www.ericksonranch.com/store and take a look at our new store. 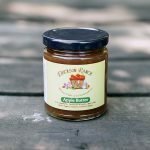 Our on-line store is open for business selling small batch homemade jams and jellies. Erickson Ranch invites you to stop in and give us a try.  We have been making jams for over 10 years, selling at our fruit-stand and at special events. 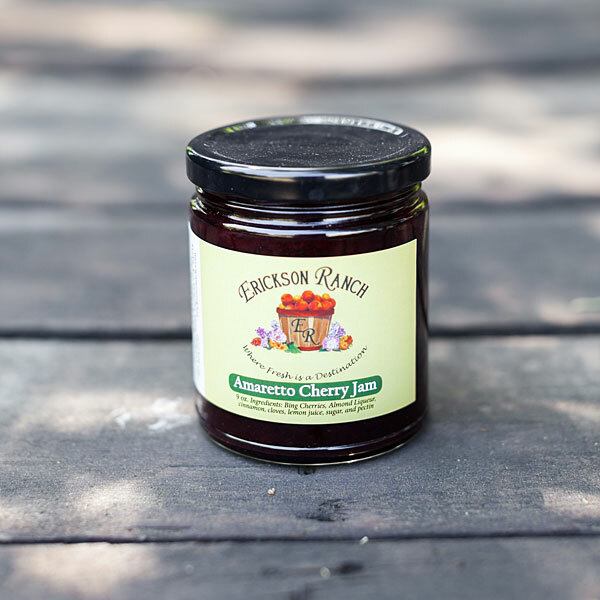 Now is the time to try a jar of fruit first jams and jellies from Erickson Ranch. 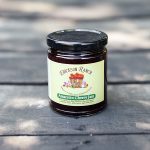 We have been in the farming business for over 50 years and all the jams we make are grown on our property with the exception of the berries, of which we source. Our fruit is picked ripe from the orchards which allows the natural flavor and sweetness of the fruit to present itself in the jam. Using the freshest fruit enables us to use much less sugar and therefore the jam tastes like the fruit.